Eleonas Gardens will be situated between the villages of Sotera and Frenaros, an almost central location to the surrounding villages and towns of the East Coast. The development will consist of both luxury apartments and villas many of which have spacious verandahs and residents will enjoy the use of a large communal swimming pool and tennis court. A convenience store will also be available within the complex. Careful attention has been given in designing the properties, to provide maximum comfort. The external stonework finish that has been incorporated into the properties reflects the style of the surrounding area and adds character to the development. Local amenities are all within easy reach. The nearest supermarket is a 5 minute walk away and a popular restaurant is within 10 minutes walk from the villas. The welcoming villages of Sotera, Frenaros and Paralimni are all within minutes drive from Eleonas Gardens and each have a range of shops, supermarkets and tavernas. 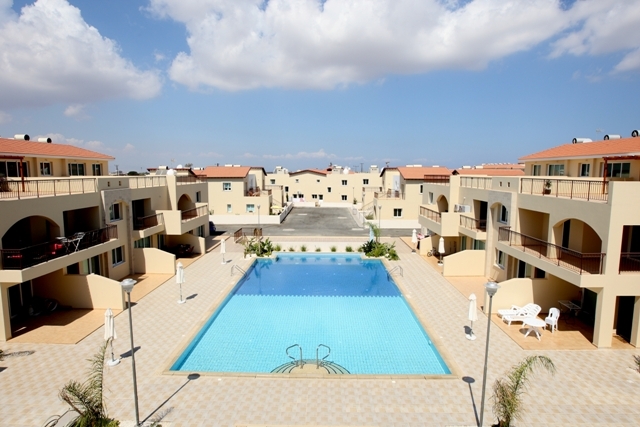 The town of Larnaca is only 25 minutes from the project, which also makes it within easy reach of Larnaca airport. For those who can pull themselves away from the peace and quiet of village life and require a little more action, the bustling resorts and sandy beaches of Ayia Napa and Protaras are close by and provide a full range of entertainment throughout the summer months. 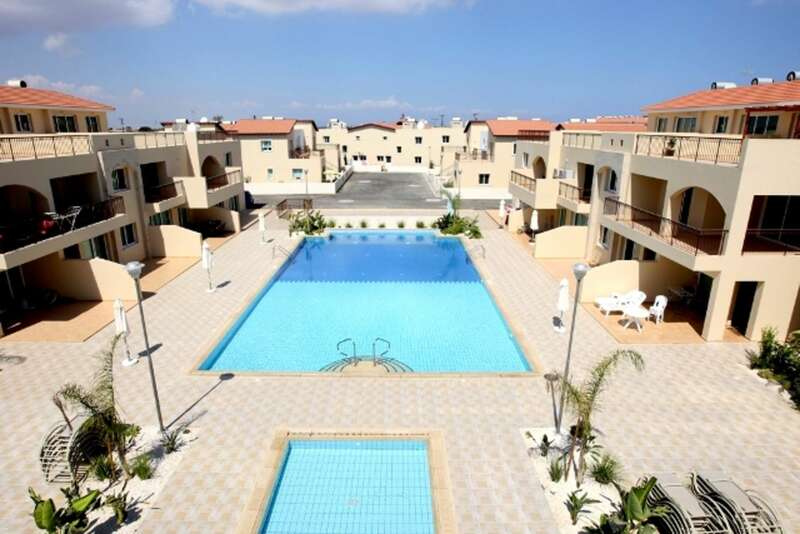 Eleonas Gardens is perfectly located, unique in design whilst being very attractive in price.